Children love Hot Wheels! 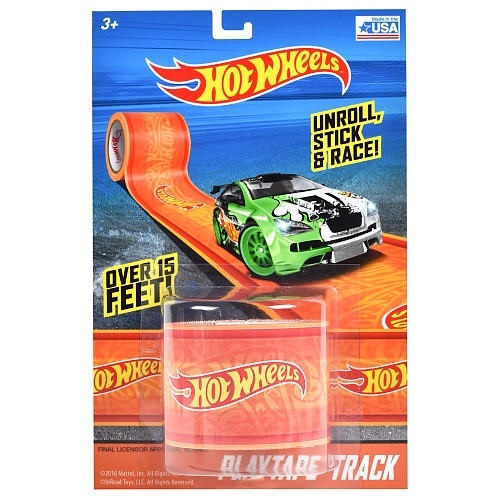 Why not make playtime even more fun with the Hot Wheels PlayTape Track. It’s time for your children to create their own race way. Simply unroll, stick and race! The PlayTape track unrolls smoothly so your children can race around the house, guaranteed to have hours of fun. 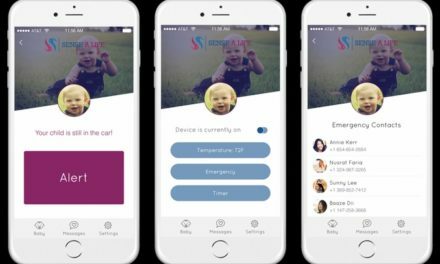 The PlayTape also has curves so your child can take those tough racing twists and turns just like a professional race car! With over 15 feet of tape, you can spend the day designing the perfect race track with your children or let their imagination run wild. Big siblings can play with their younger siblings with ease as the Hot Wheels PlayTape Track is recommended for ages three years and up. Create your racetrack anywhere and just un -stick, roll and race today! This product is easy to pack and bring with you to your next big race. Buy this fun toy for the little racer in your family today!